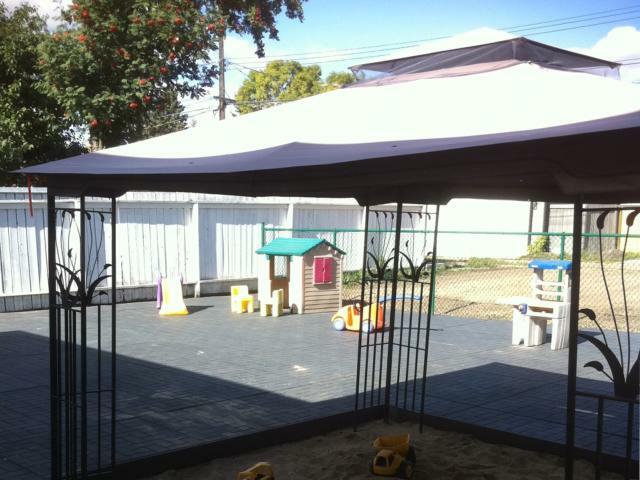 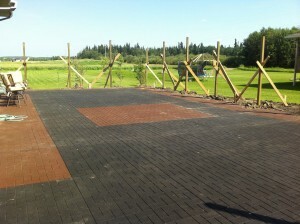 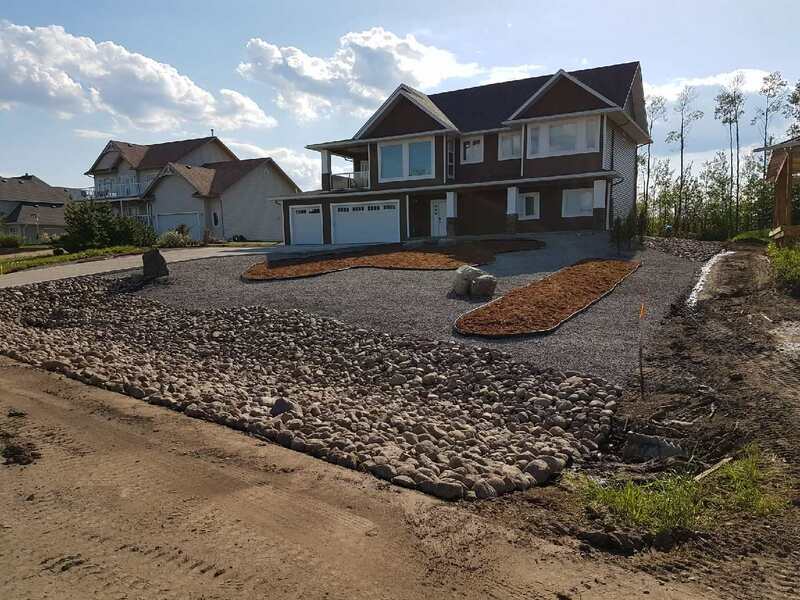 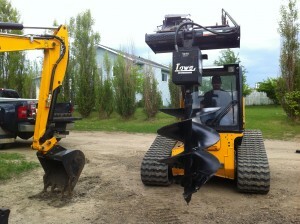 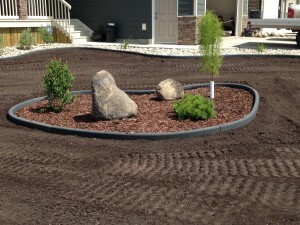 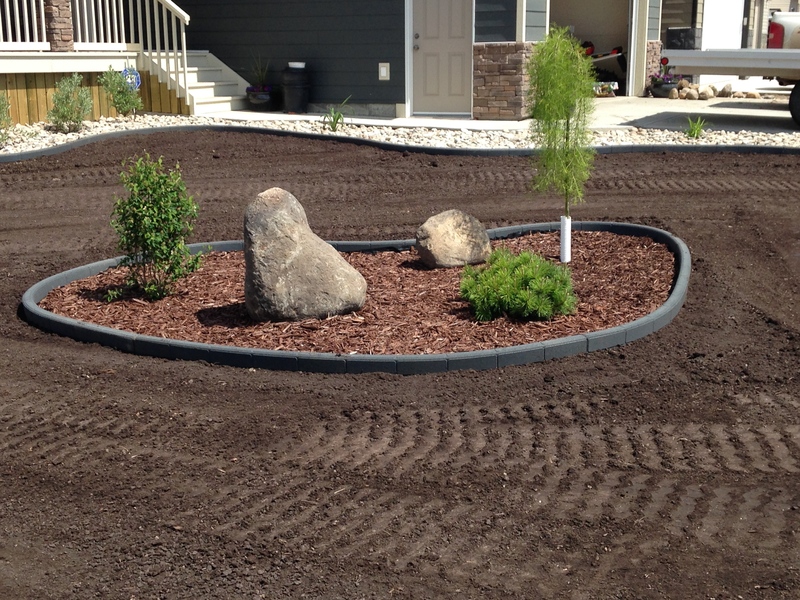 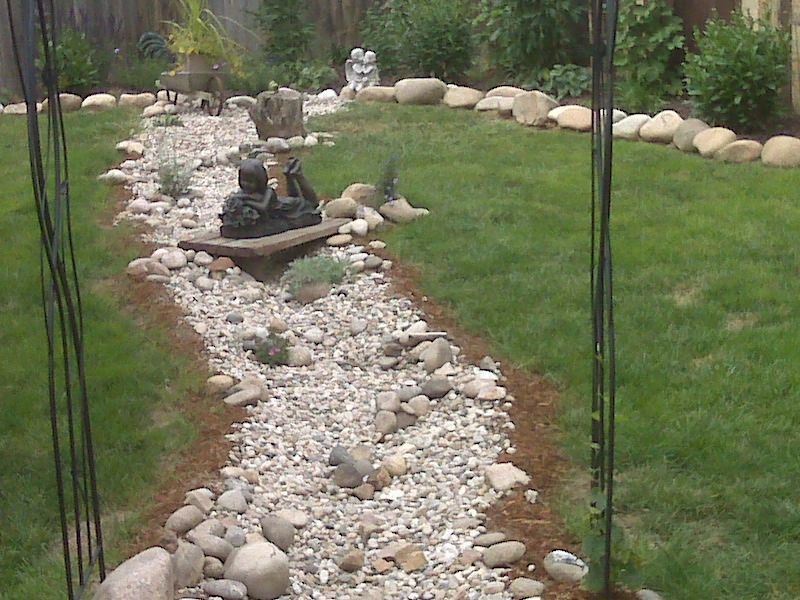 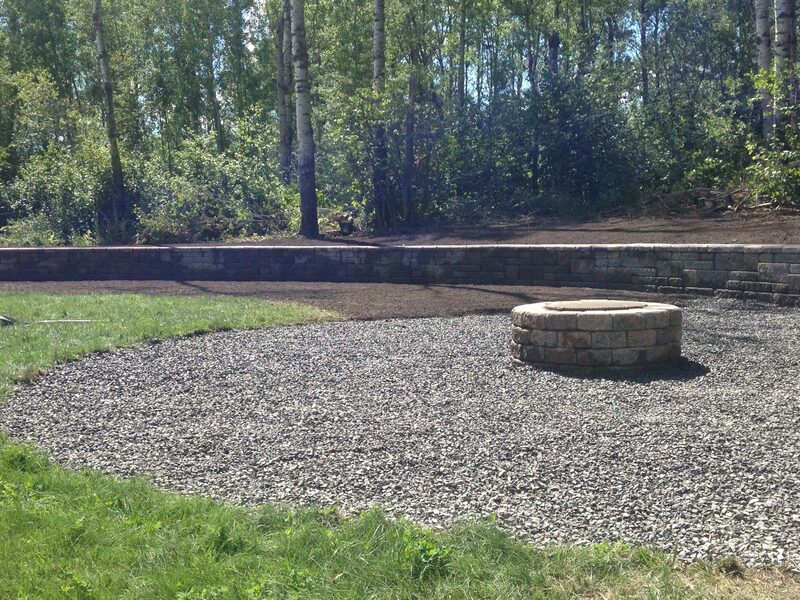 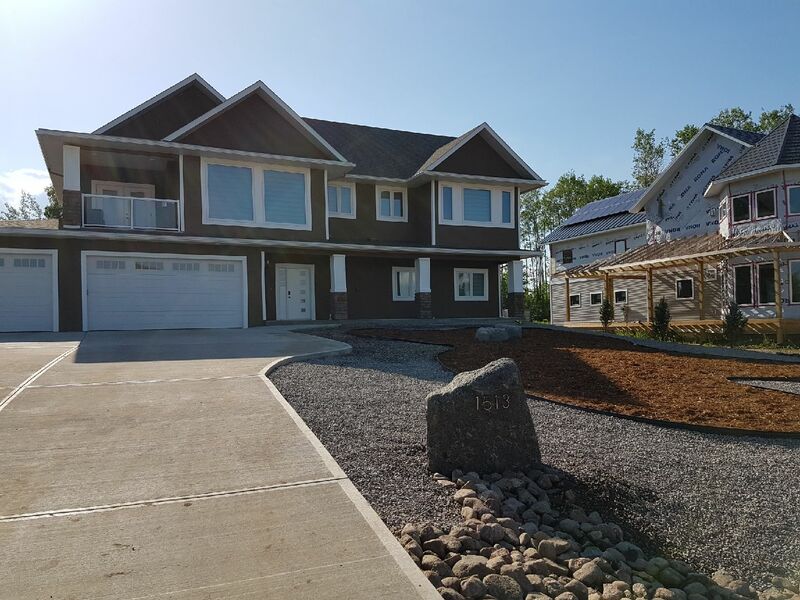 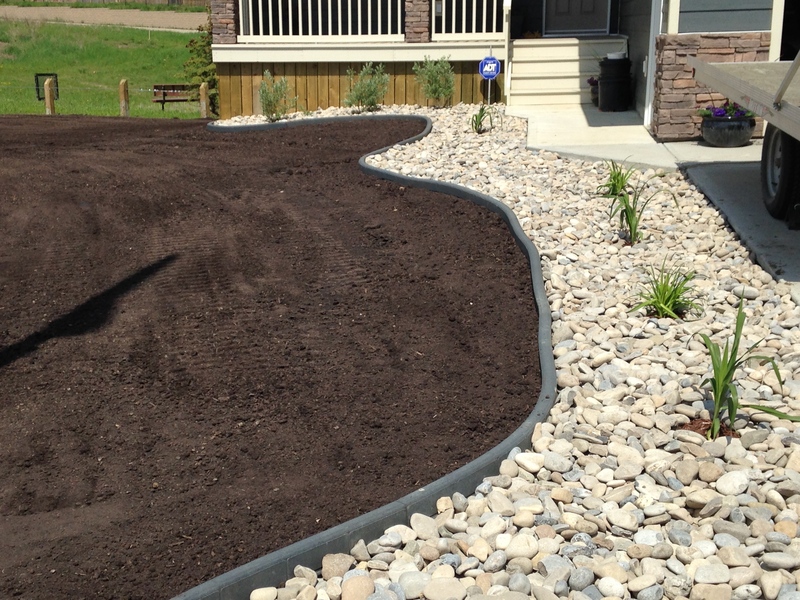 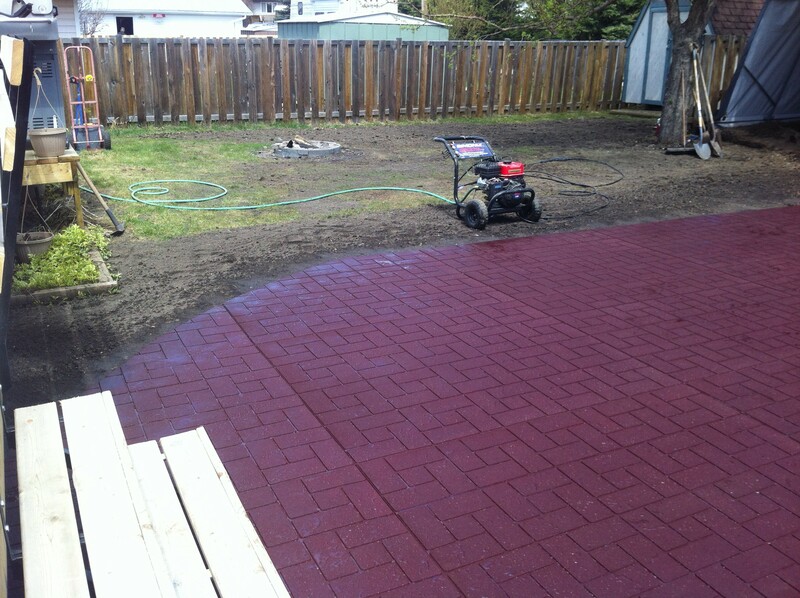 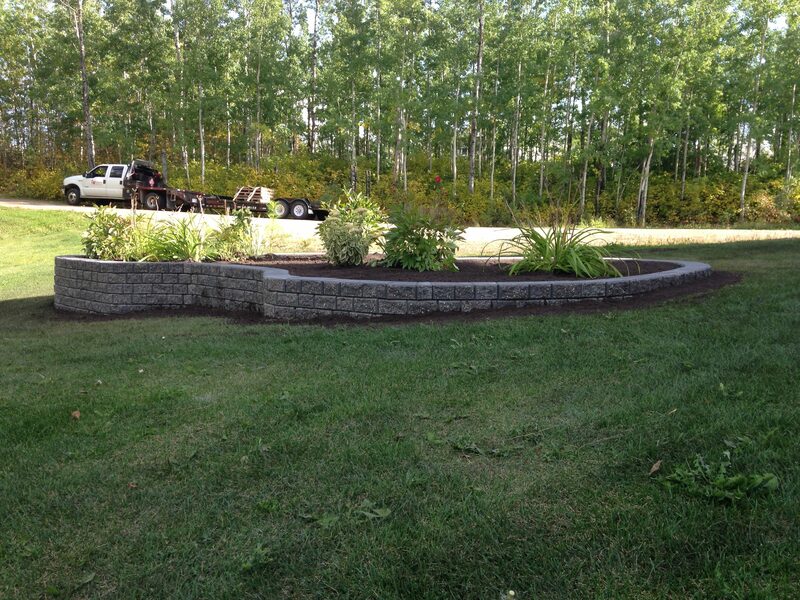 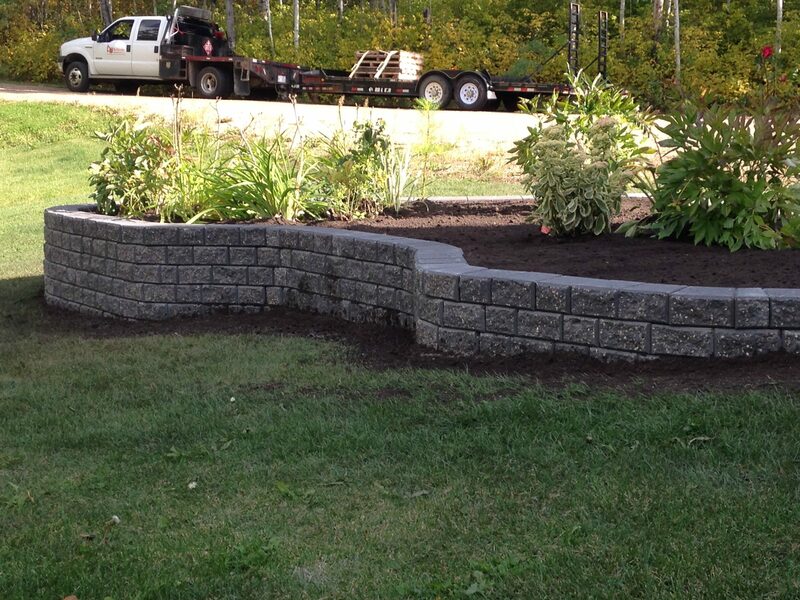 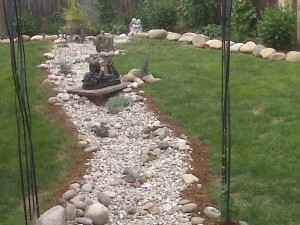 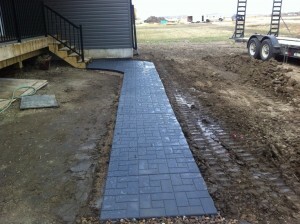 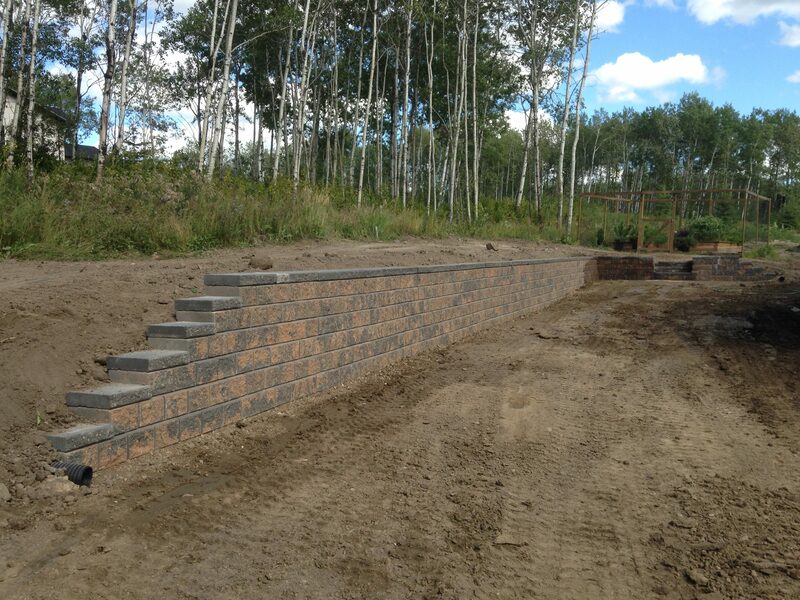 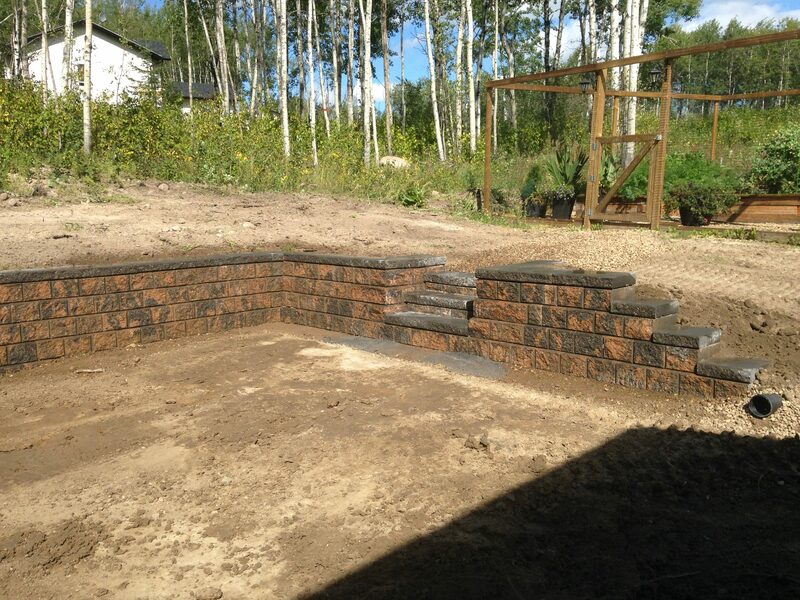 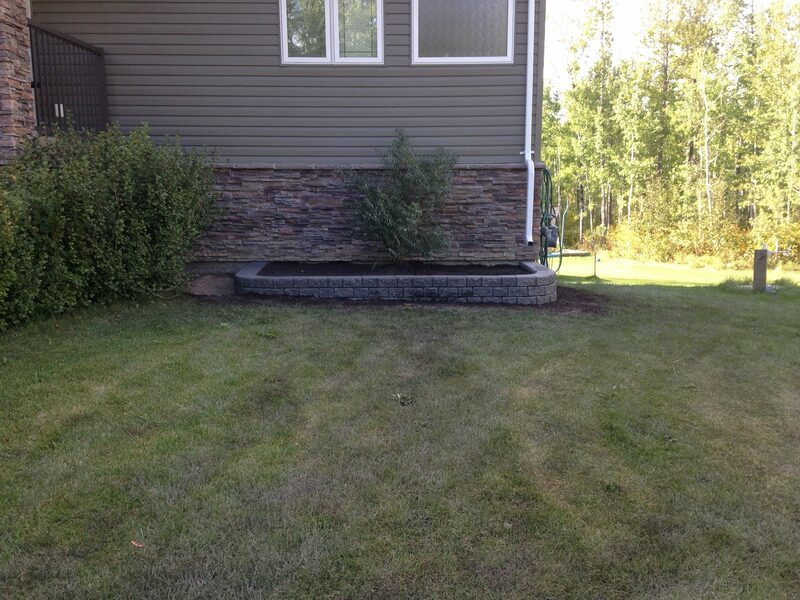 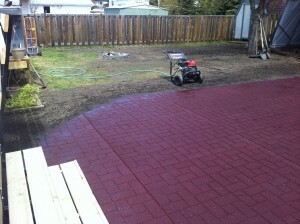 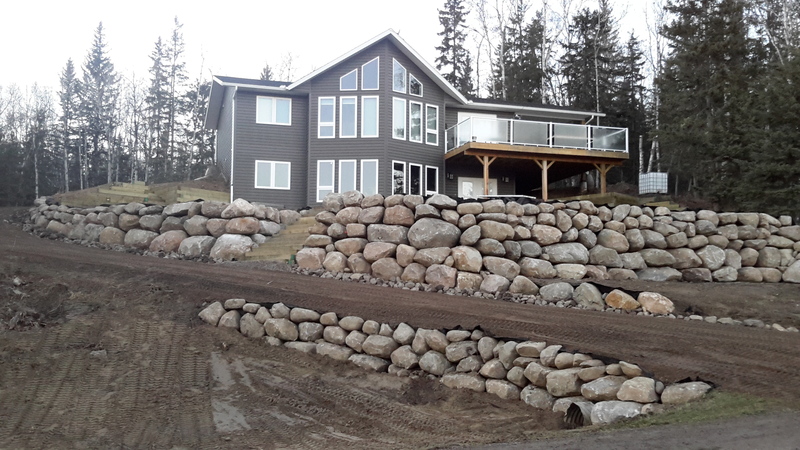 Photo Gallery - Outlander Contracting Ltd.
Mulch and rock front yard. 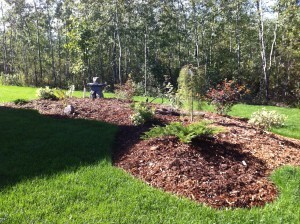 Low matinance front yard landscape. 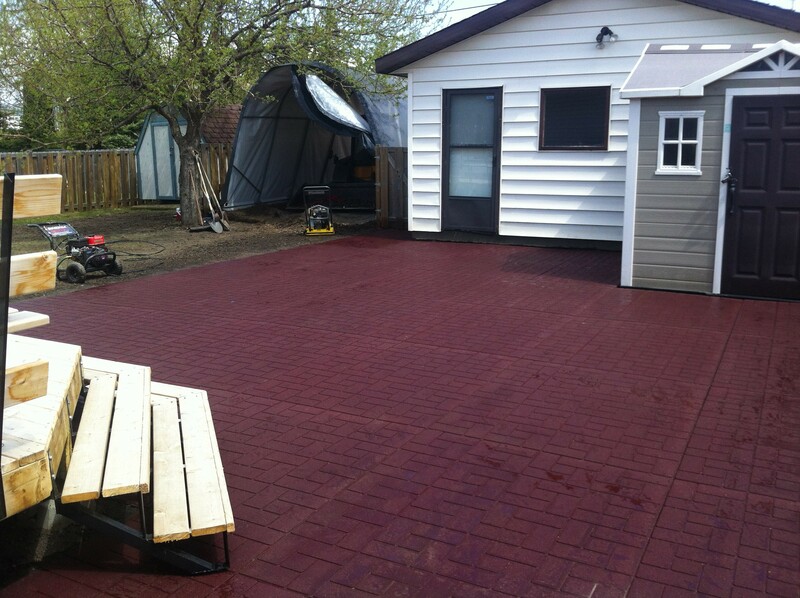 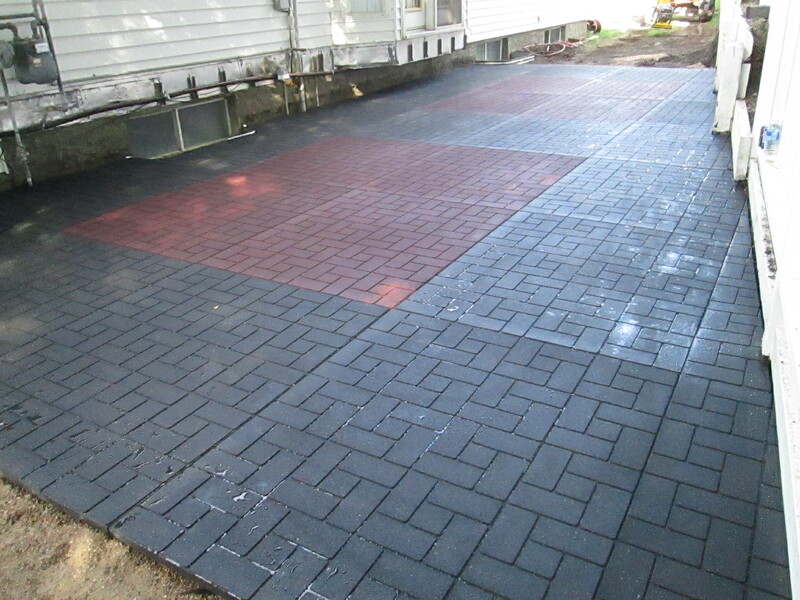 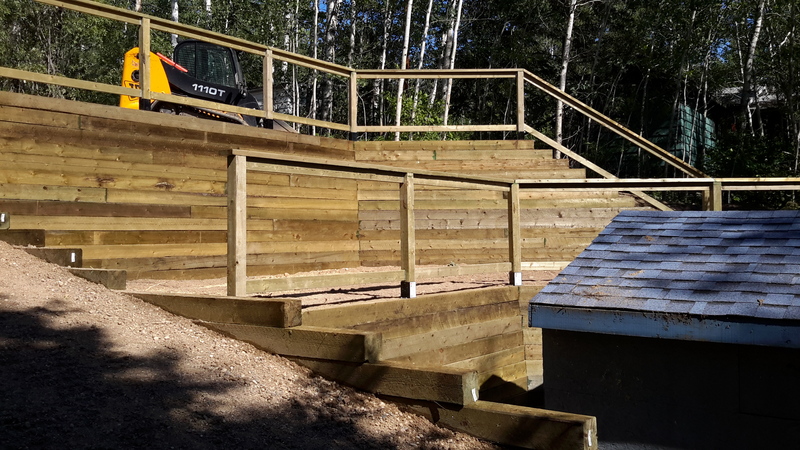 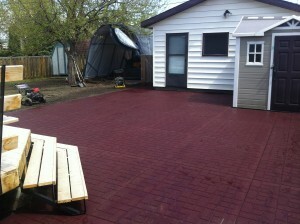 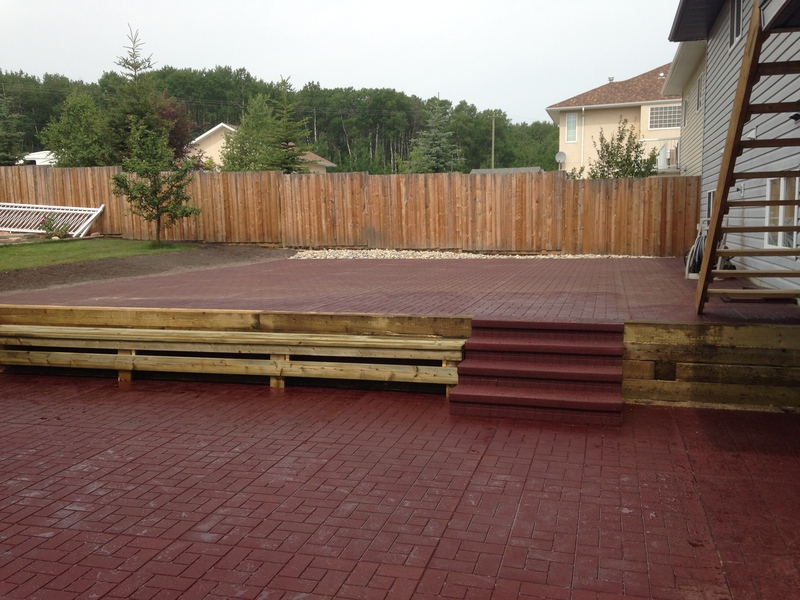 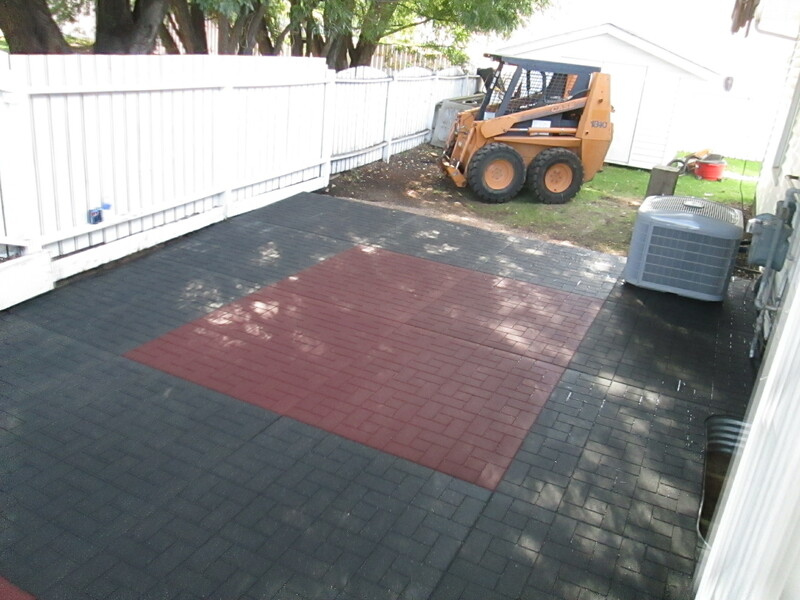 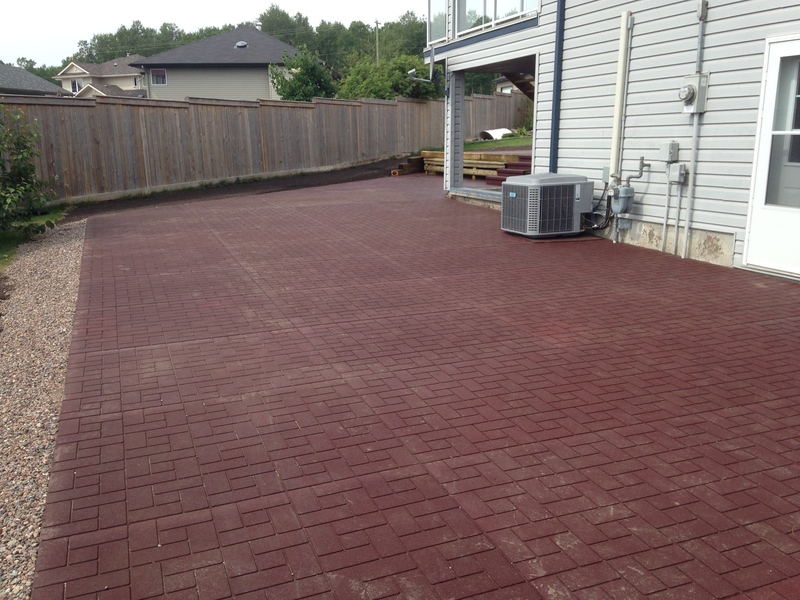 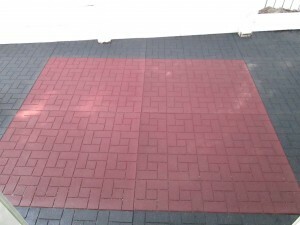 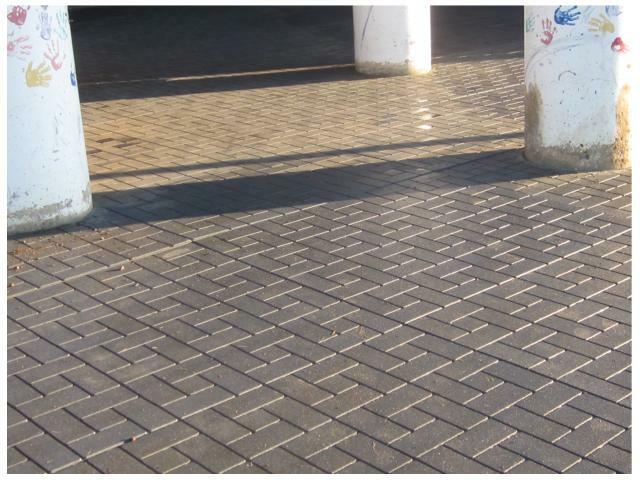 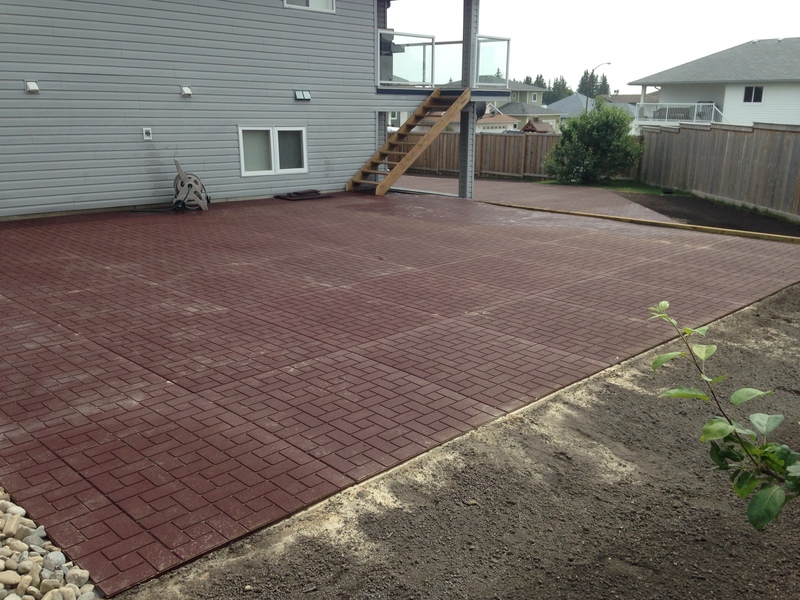 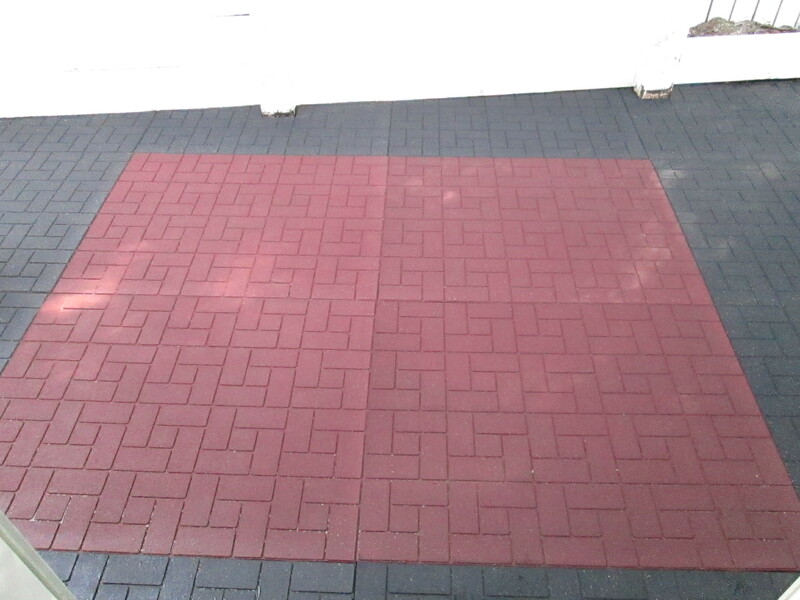 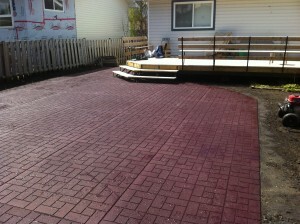 Replace your old deck with a low maintenance rubber sitting area thats way nicer than wood.